100% Brand New, not pulled from a Item. 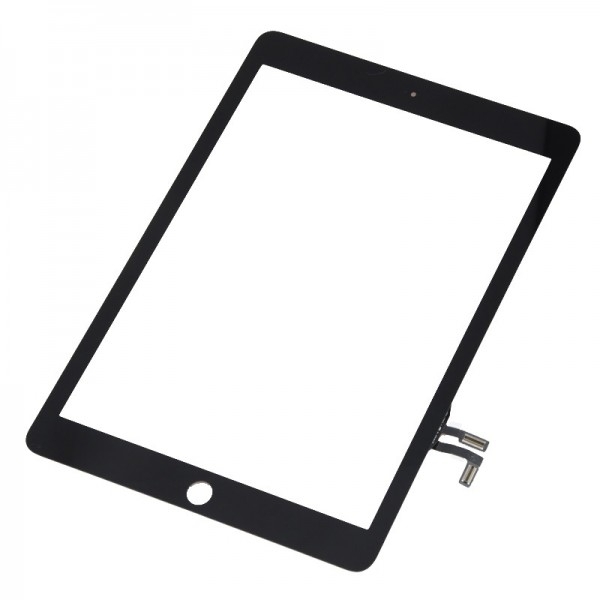 High quality Touch Screen Digitizer replacement part. 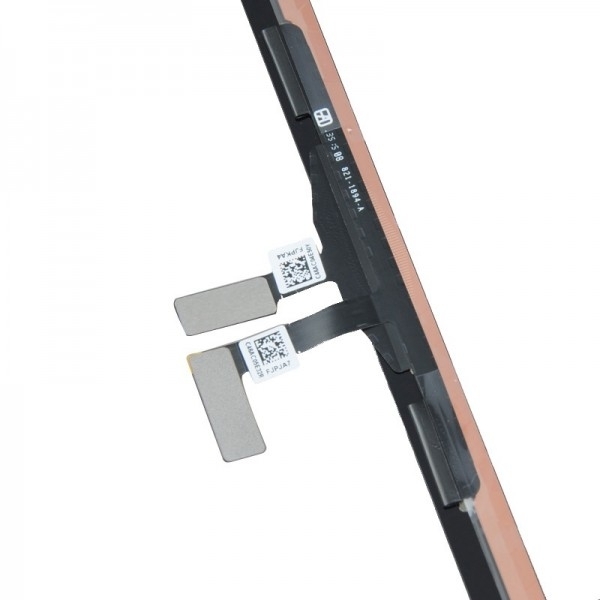 Each item is tested before shipping and 100% working. 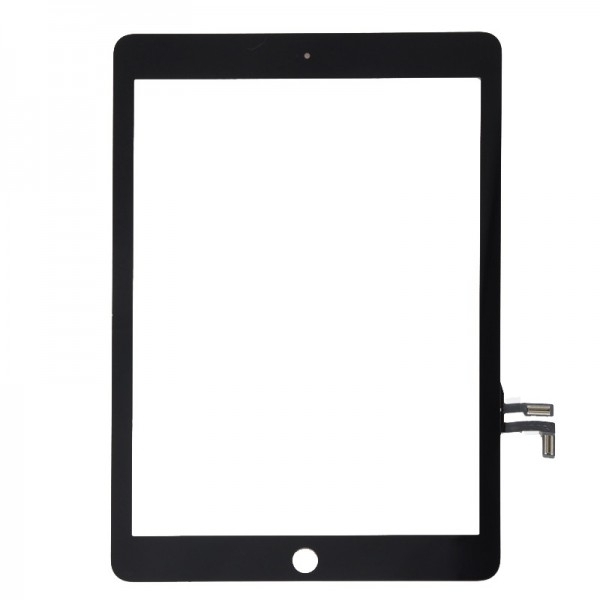 Repair/Replacing old, broken, cracked, damaged faulty Touch Screen Digitizer . 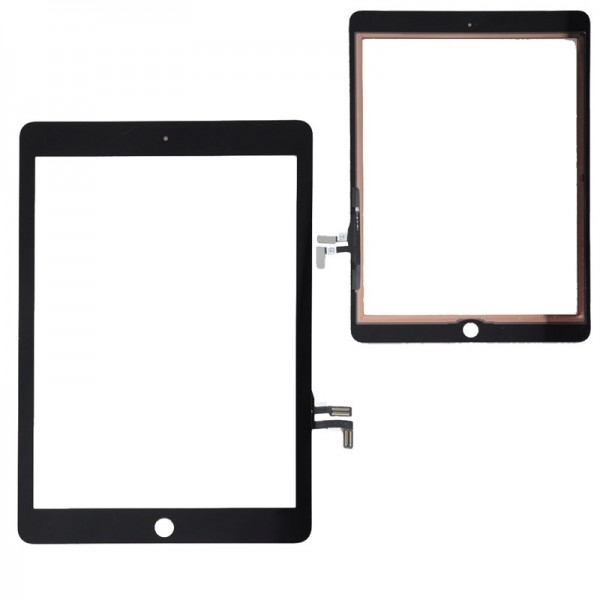 Guangzhou Miboro Electronic Technology Limited.